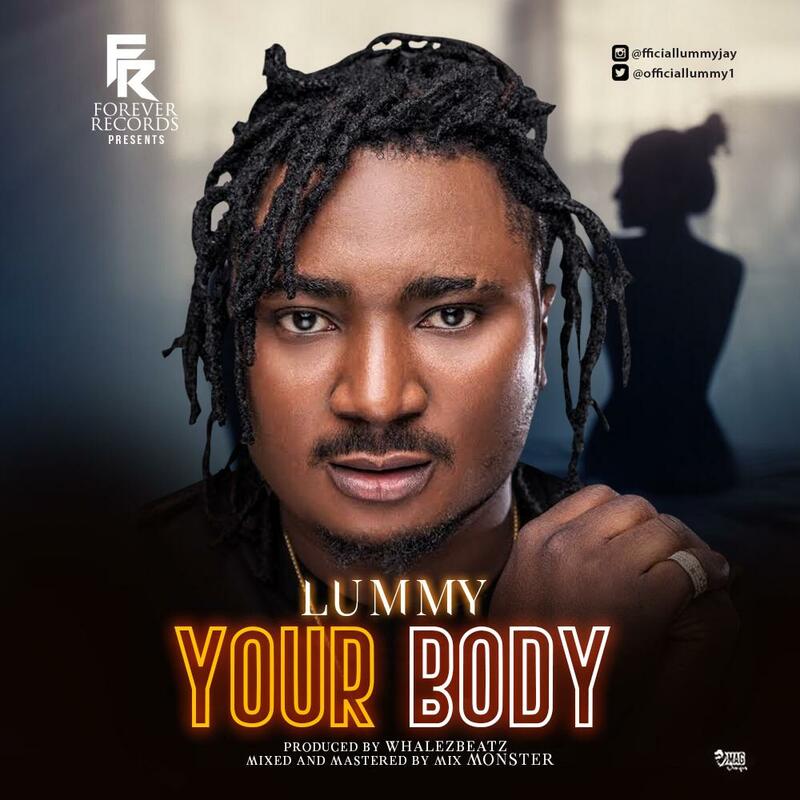 With the continuous support of the pioneers in the music industry, as well as the very loyal fans of young talented musician Adesida Oluwapelumi (LUMMY) mostly known as LUMMY by Fans, we are overjoyed to announce the official release of his first hit and chart breaker, “Your Body”. It’s a blend of AfroBeat with the new contemporary wave. The single was produced by WhalezBeatz, Guitar played by Fiokee, Mixed and Mastered by the One and only Mix Monster. And of cus, Lummy did a finished work on the beat. I assure you it’s a killer sound. Lummy is a talented songwriter and Singer. I assure you that he’s here to stay.